Passengers looking for the best inflight experience would be wise to stick with the Virgin brand, if the gongs handed out in a recent award ceremony are anything to go by. Last week, the Airline Passenger Experience Association’s (APEX) annual Passenger Choice Awards lauded both V Australia and Virgin America for providing the “Best Overall Passenger Experience”, in the small and large airline categories respectively. The awards are based on an online survey conducted earlier this summer, in which passengers were asked to evaluate their aviation experiences. 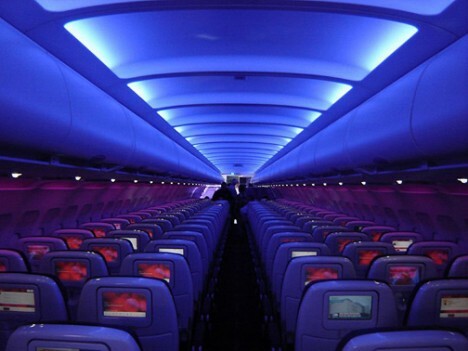 As well as the overall best award, Virgin America took another three prizes for Best in Region: Americas, Best Inflight Connectivity and Communications and Best Ground Experience. 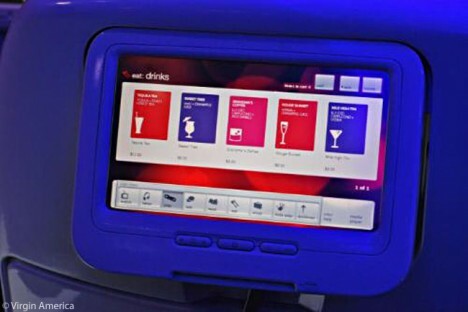 The US domestic airline describes its RED inflight entertainment system as the “most advanced inflight entertainment system in the skies” – it offers a 30-film library, live TV, videogames, seat-to-seat chat, 3,000 MP3s, Google maps, a Shop platform and at-seat ordering. V Australia also won the award for the Best Inflight Entertainment User Interface. US carrier JetBlue took the prize for the Best Cabin Ambience, while Brazilian TAM Airlines won Best Inflight Publication. 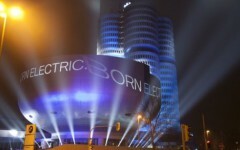 Etihad took an award for the Best Single Achievement in Inflight Entertainment, with judges praising its E-BOX system, which features a USB Media Player for photos, videos and music, at seat ordering (in First Class) and seat-to-seat email and SMS communications.